The Curtiss Tanager was an attempt to make a safe and inexpensive aircraft. The Curtiss Tanager was built in 1929 as an entry in the Guggenheim's International Safe Aircraft Competition; a contest to promote safe and inexpensive aircraft. The Tanager had several high-lift devices in the wings to give it a stalling speed of only 50 kmh (31 mph).The aircraft won the competition, but proved too expensive and difficult to build. 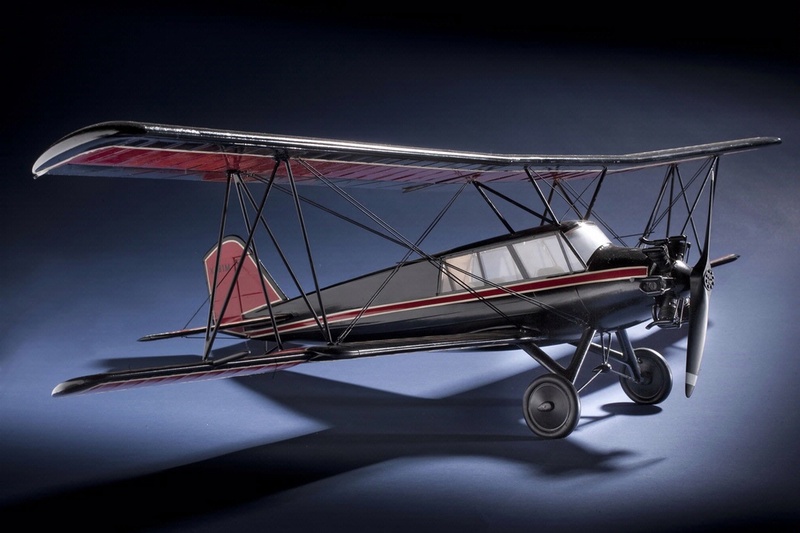 Find out more about Curtiss Tanager, 1/16th scale.